We will be launching a new series of our Smite team called "Godly Play" which is a series highlighting game play from Lzuruha's North American PC Smite team. 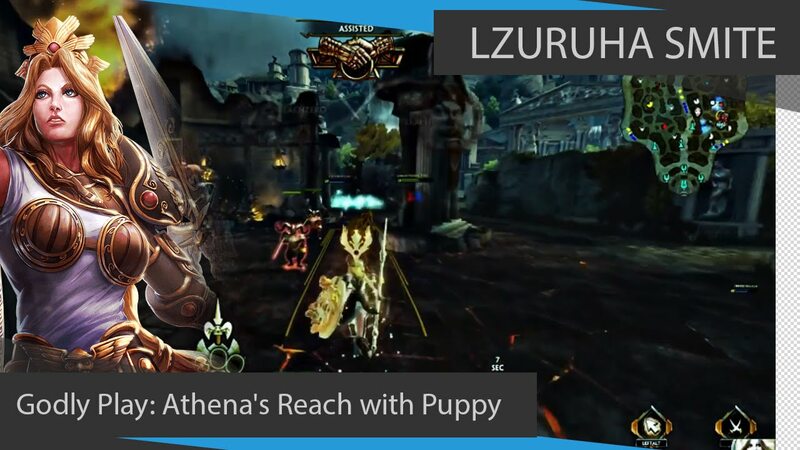 In this highlight, Lzuruha's Puppy is playing the Goddess Athena and taking names. Follow the YouTube channel for more Smite videos to come soon! Let there be Smite! Introducing Lineup! "Godly Play" is a series highlighting game play from Lzuruha's North American PC Smite team. Who is Artemis? Well here's a little history lesson!